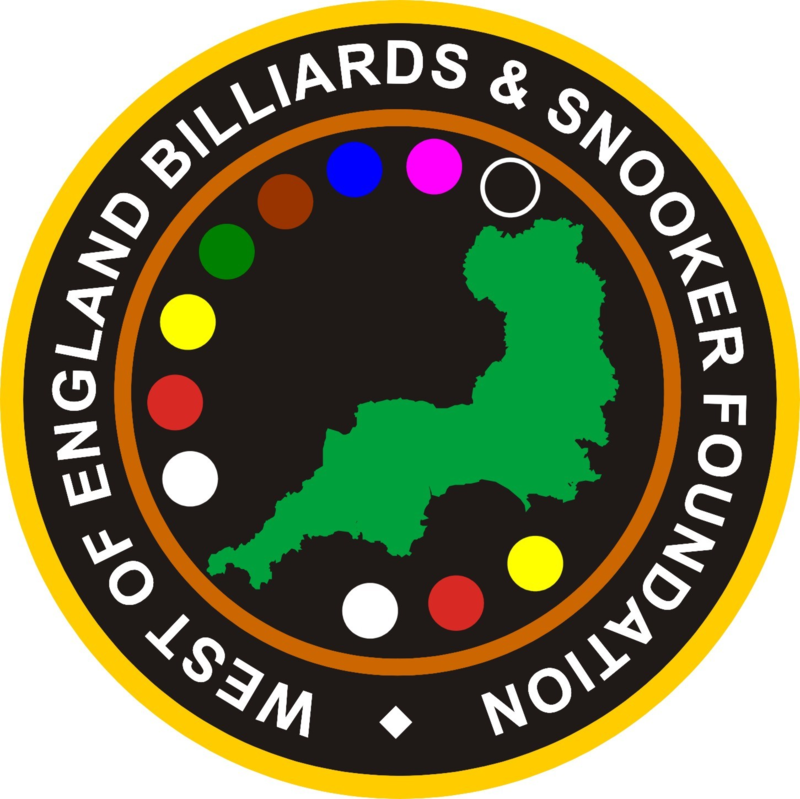 The WEBSF Management Team along with the Sunday Independent of the Tindle Newspaper Group, sponsors of the highly successful Gold Waistcoat Snooker Tour, are pleased to announce that three new venues will be included in this seasons calendar of WEBSF tournaments. Jesters Snooker Hall, Swindon, Top Breaks Snooker Club, Stroud and Masters Snooker Club, Taunton. All three club proprietors have embraced the WEBSF concept and values and the WEBSF Management Team sincerely hope to forge lasting relationships that benefits both the clubs and players alike. The first event will be held on Saturday the 24th September at Top Breaks Snooker Club, Stroud starting at 10am sharp. Tour venues have been secured in Falmouth, Plymouth, Exeter, Taunton, Swindon, Stroud and soon Bristol. These tours will provide players, of all standards, access to top quality snooker tournaments along with the opportunity to strike up new friendships with players across the region.